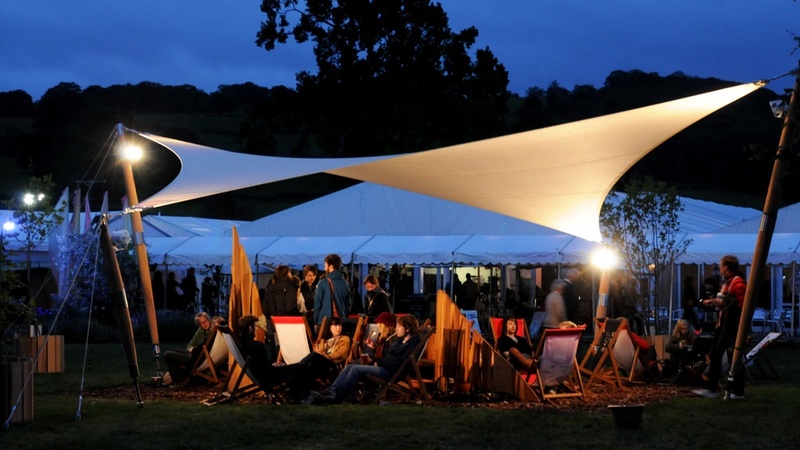 You can make a positive contribution to the Festival by leaving a legacy to the Hay Festival Foundation. The Trust works to deliver a programme of education projects for students and young people. For more information, please contact maggie@hayfestival.org.